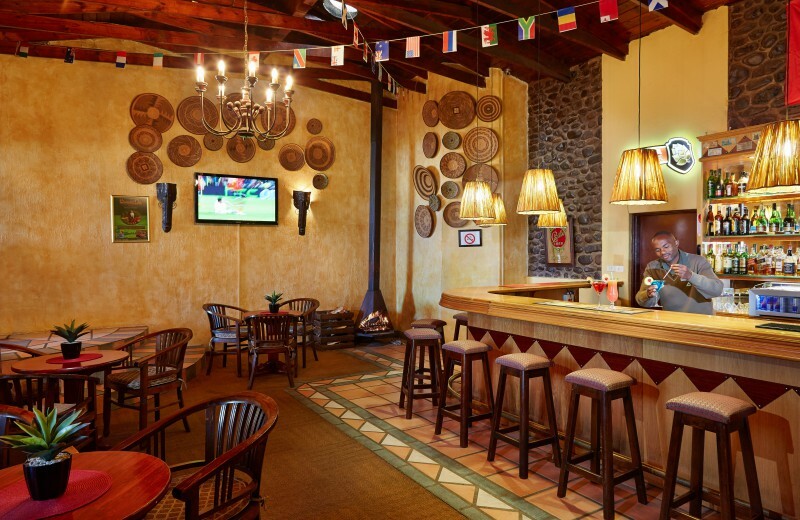 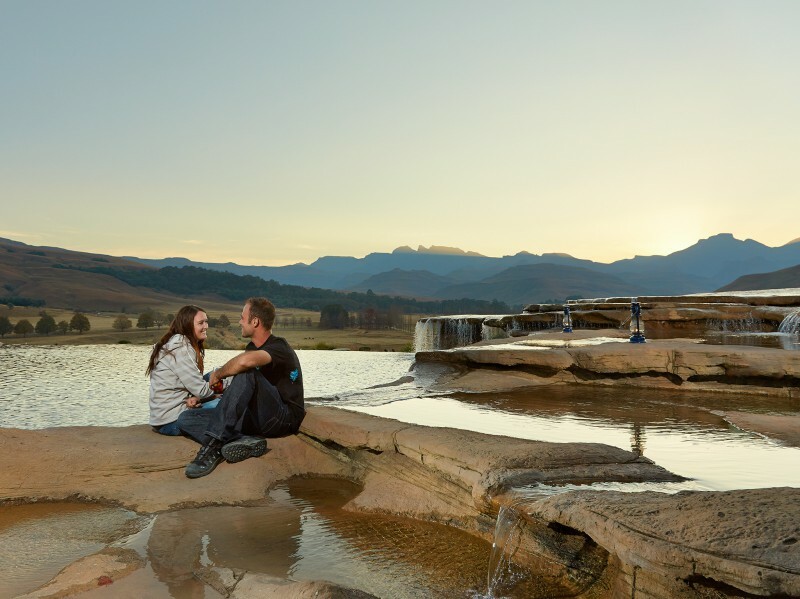 Isolated from all the pressures of modern life, Bushman's Nek will transport you to a world of peace and serenity, surrounded by picturesque Drakensberg scenery, Bushman caves and a wealth of fauna and flora. 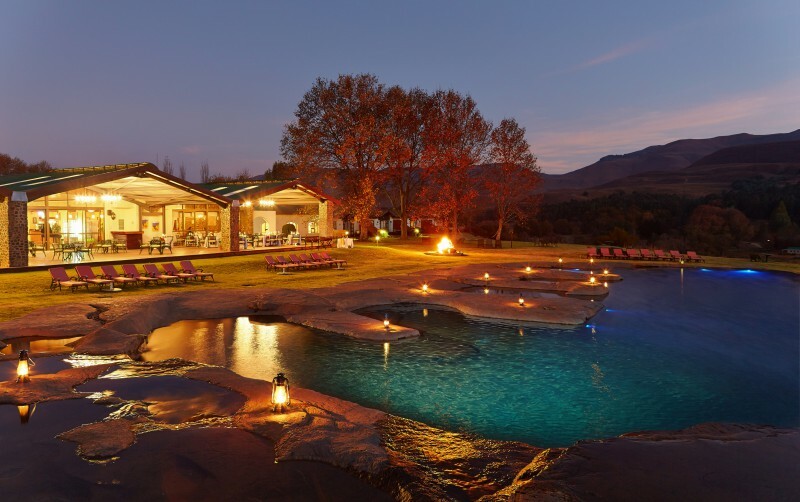 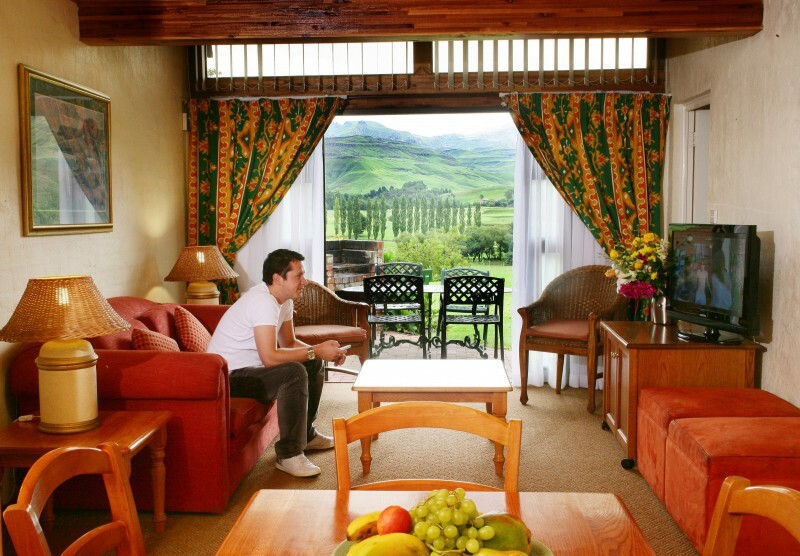 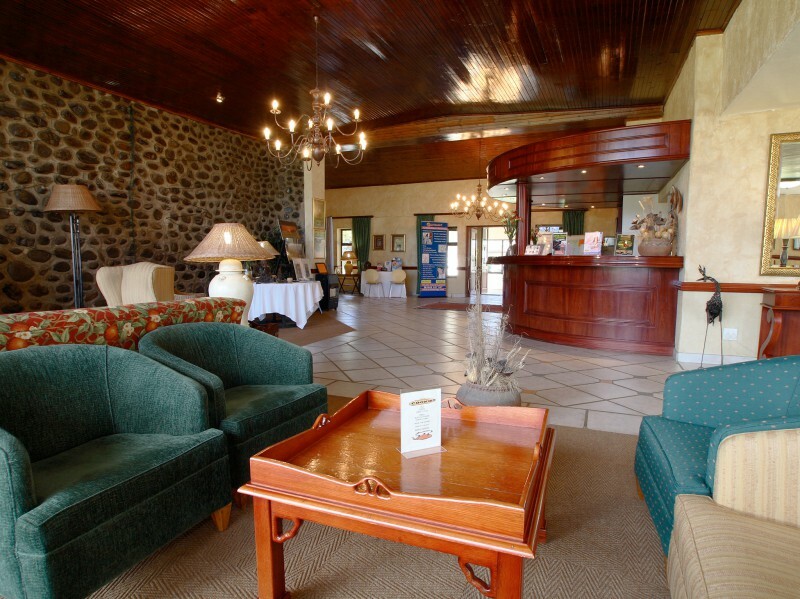 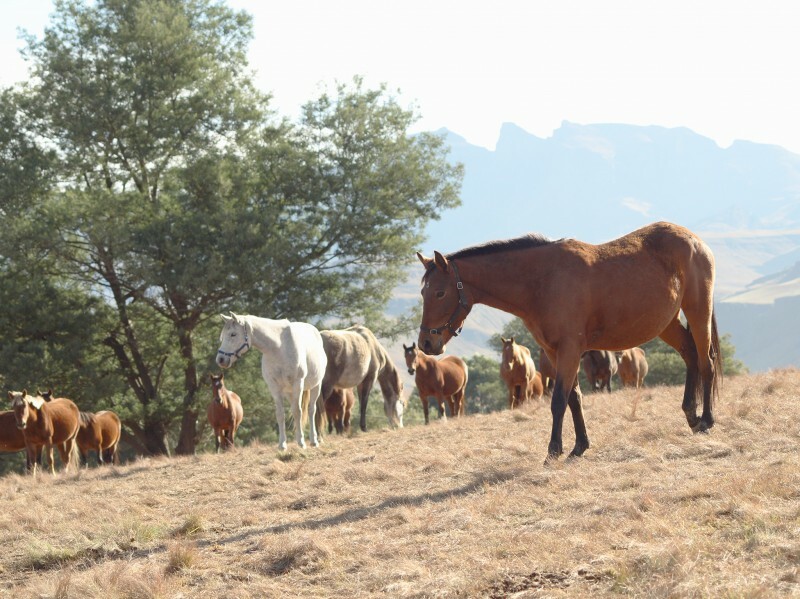 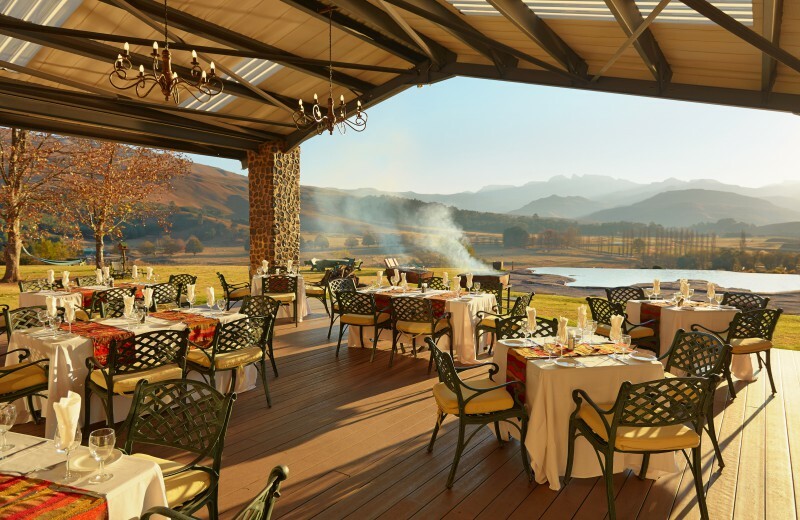 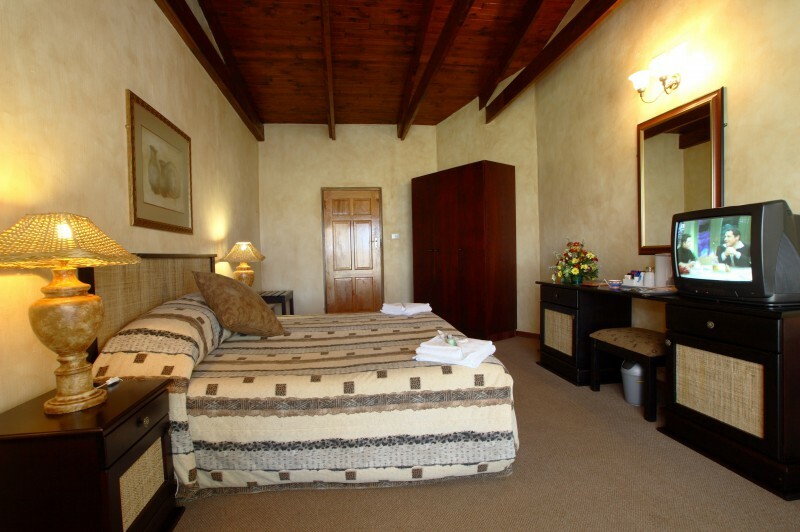 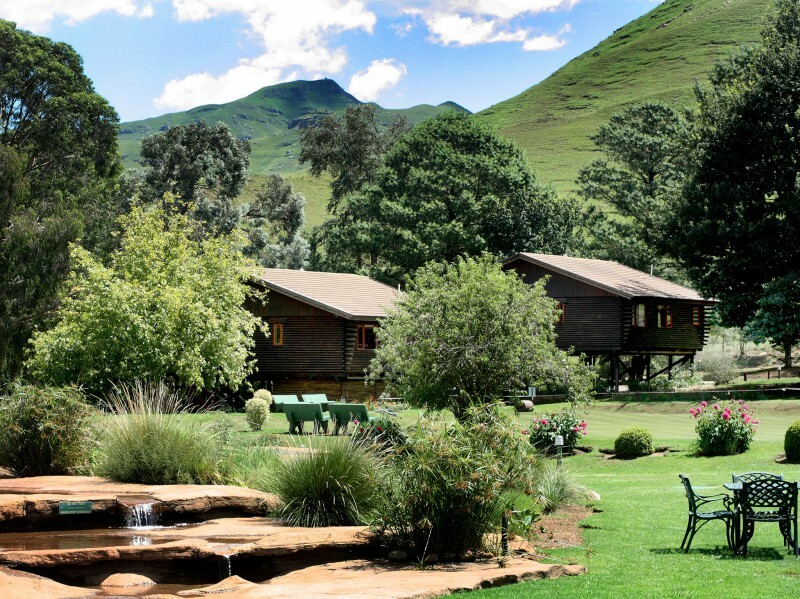 Situated in the Southern Drakensberg just 37km from Underberg, Bushman's Nek Berg and Trout Resort offers a selection of 58 luxury hotel rooms and self-catering apartments.With exquisite views, many varied activities, Bushmans Nek is ideal for family holidays or romantic breaks away for couples. 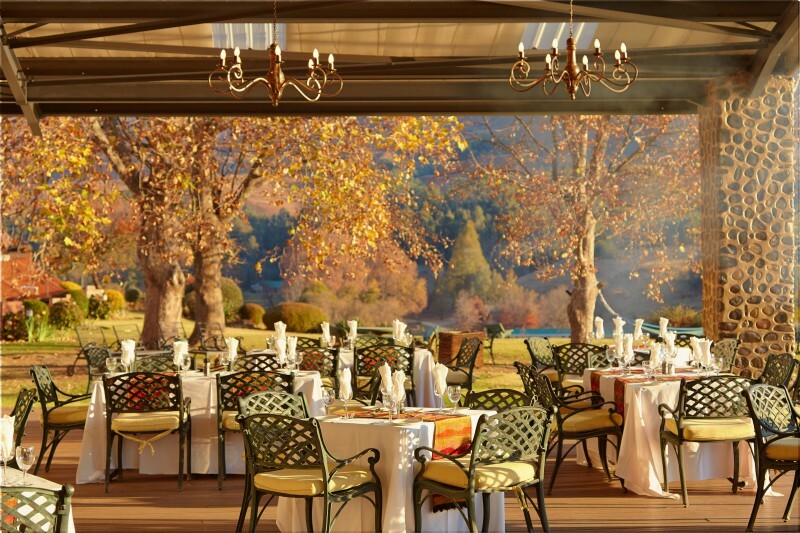 An on-site restaurant and wellness spa provides an ideal setting for guests to unwind and relax. 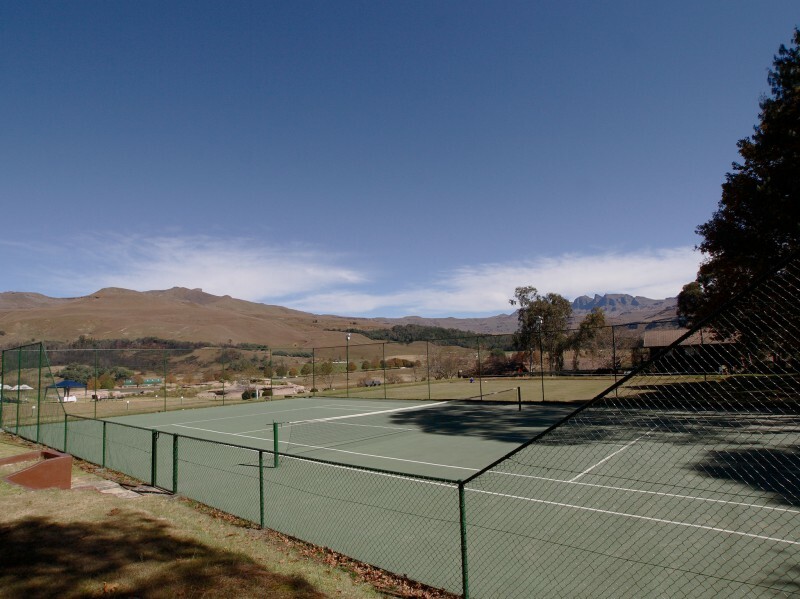 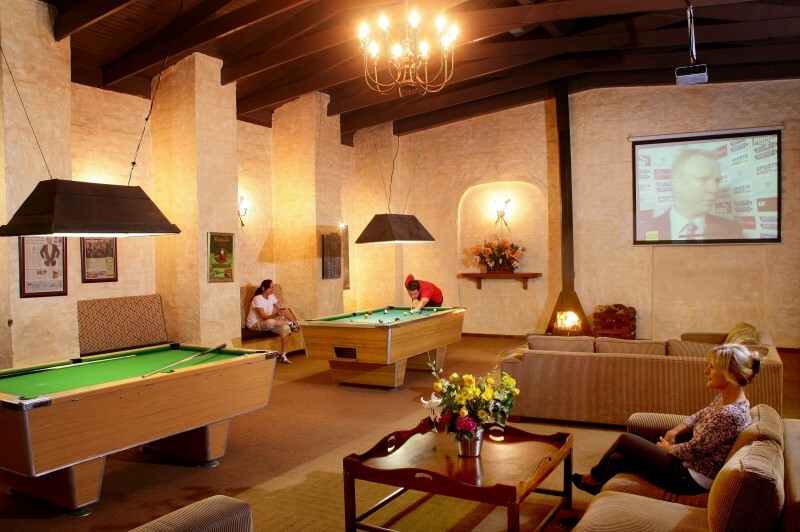 Facilities available at the resort include a Wellness Spa, tennis courts, badminton, child care, French boules, table tennis, a trout dam, restaurant, bar, pool/snooker table, squash, and horse riding. 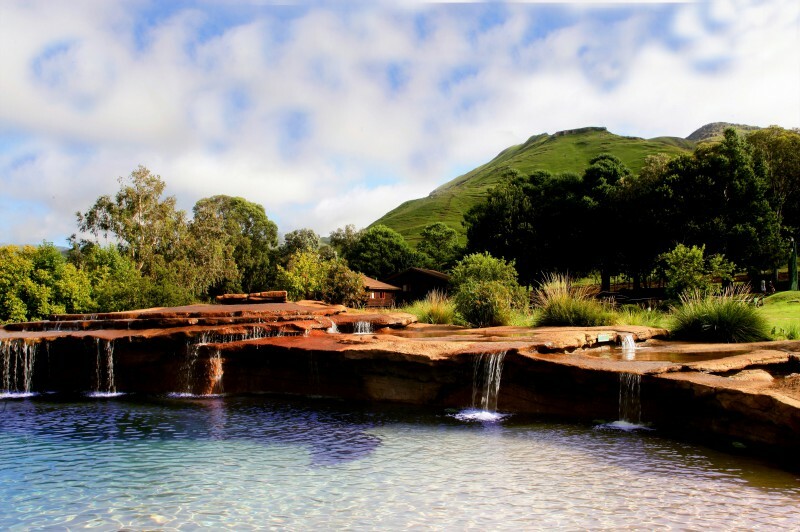 There is also a stunning rock pool.